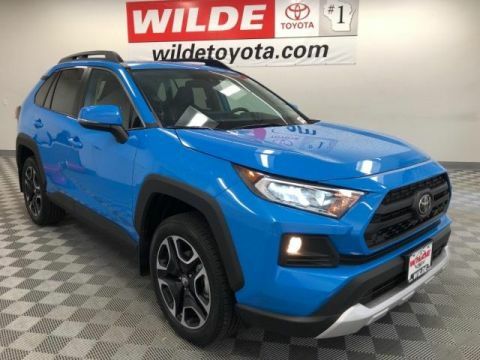 The Toyota RAV4 returns this year with a new RAV4 Adventure trim level and a tried-and-true reputation for reliability, performance, and affordability. 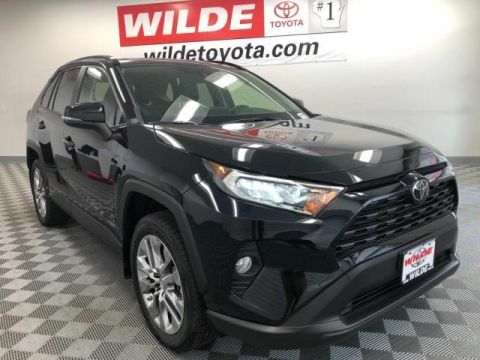 Before you take it for a test drive near Milwaukee, see what the experts had to say in their Toyota RAV4 reviews. 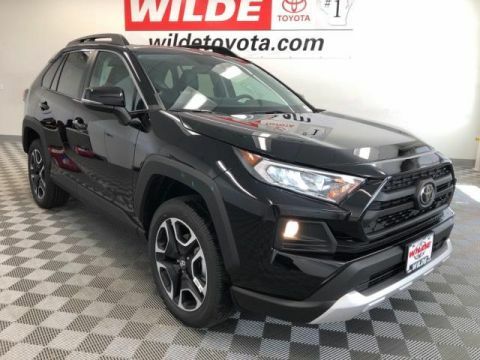 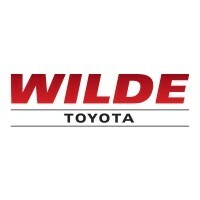 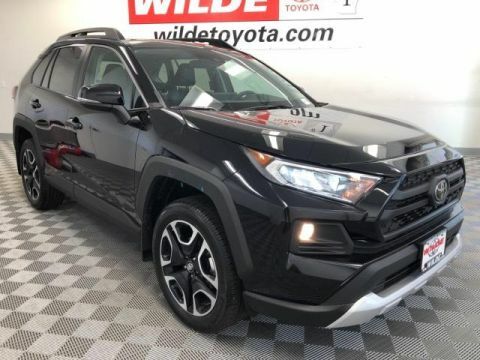 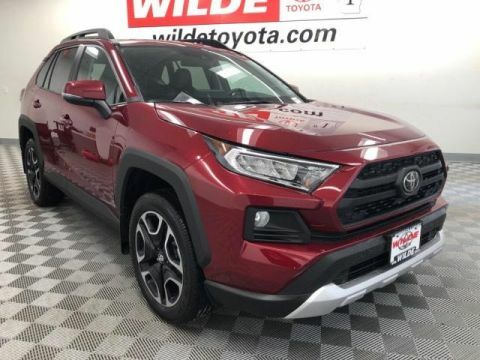 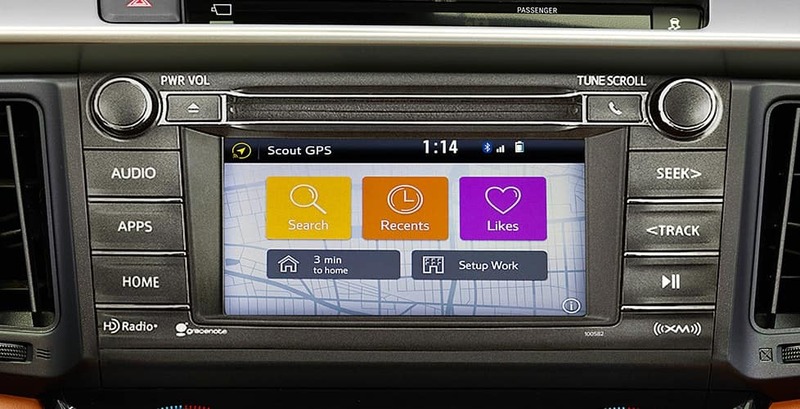 When you’re ready to take the next step, make the trip to Wilde Toyota in West Allis, WI to take it for a spin! 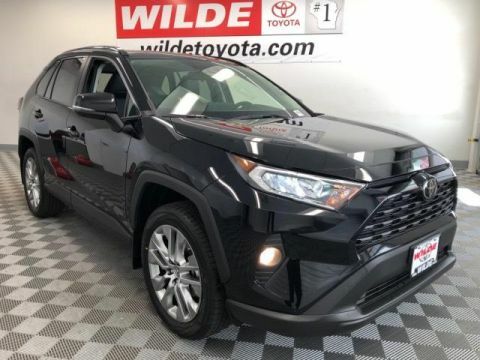 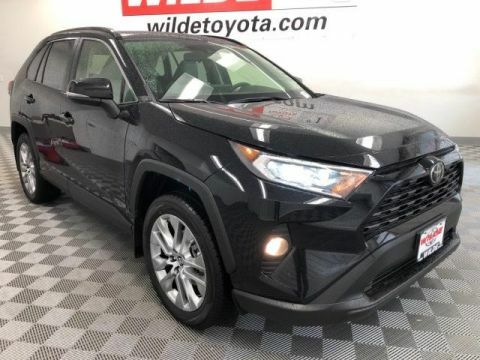 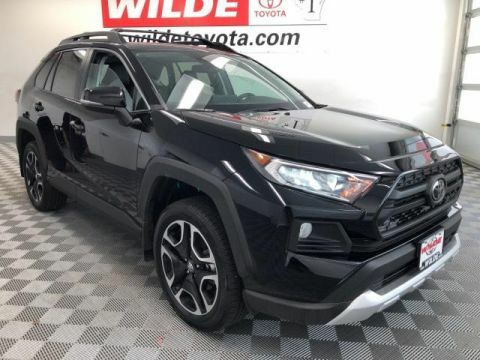 To make your own assessment about the 2018 Toyota RAV4, make your way from anywhere around Waukesha to Wilde Toyota, a certified Toyota dealer in West Allis. 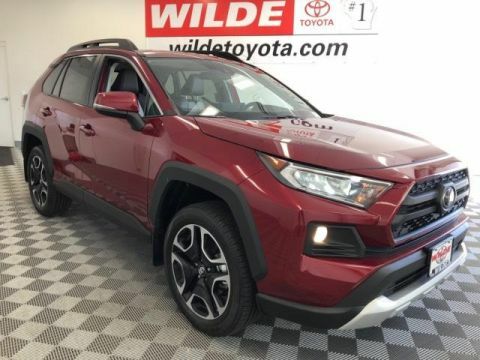 We have a number of new RAV4s for sale, and you can contact us online to set up a test drive!